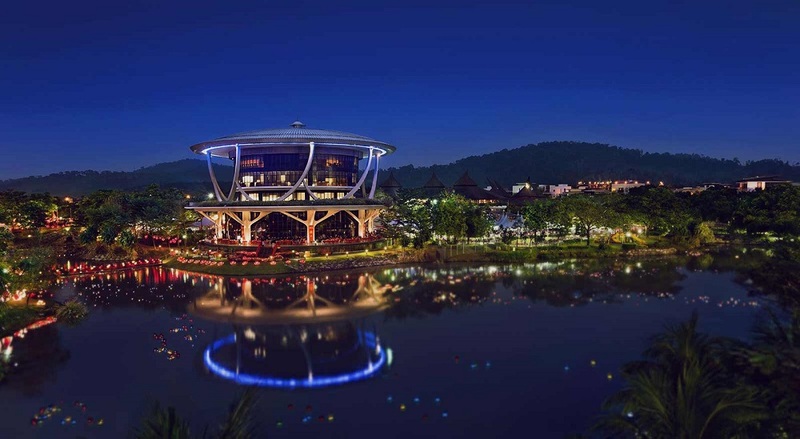 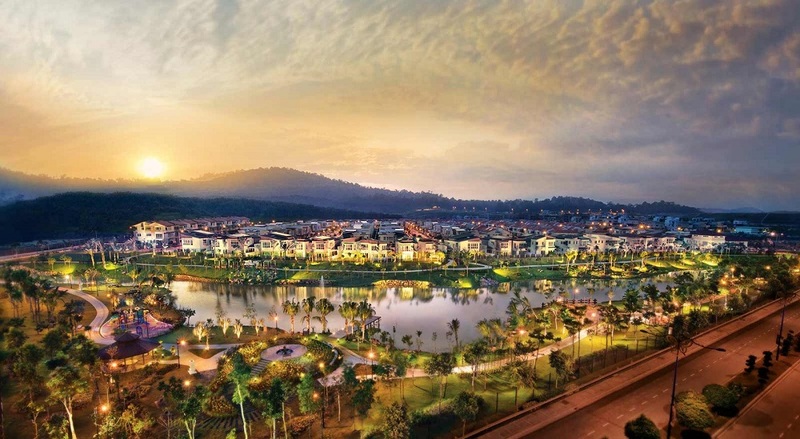 Setia Eco Park is a gated and guarded housing project spread across 791 acres of prime freehold land in Shah Alam, Selangor. 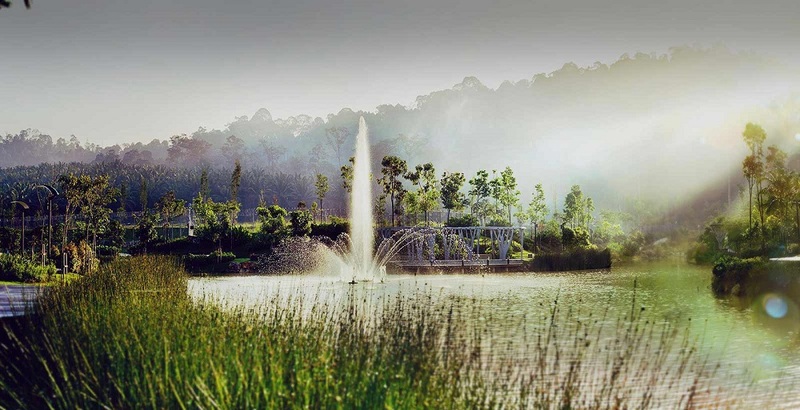 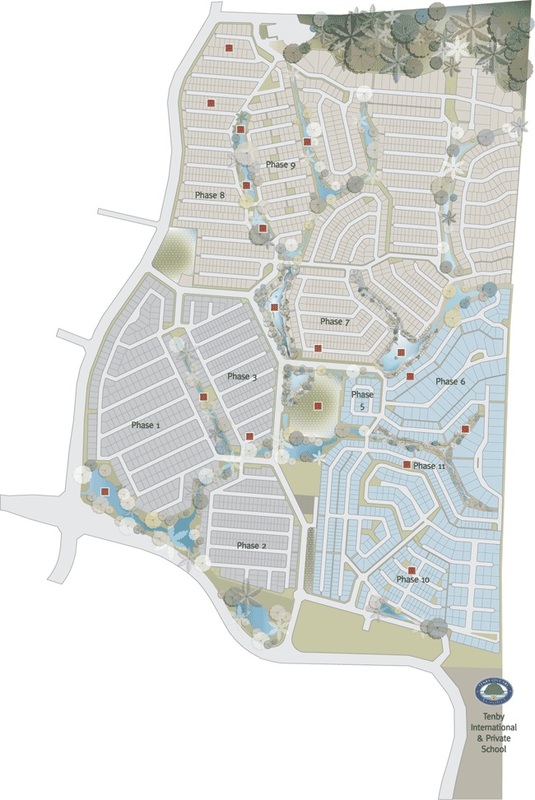 Setia Eco Park is renowned for its scenic landscape tapestry that puts SP Setia on the map as the pioneer of the eco-landscape concept, which places importance in achieving the right balance between man and nature. 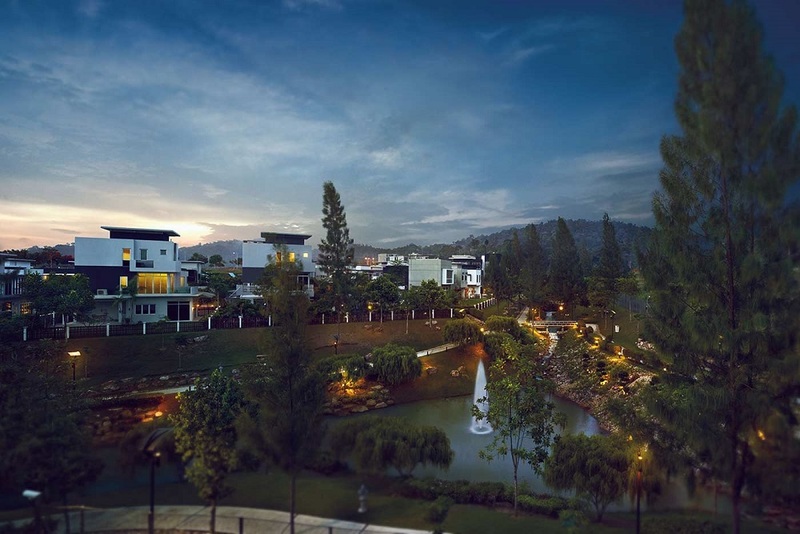 This low density residential enclave offers product mix like the semi-d house, bungalow house and bungalow land.